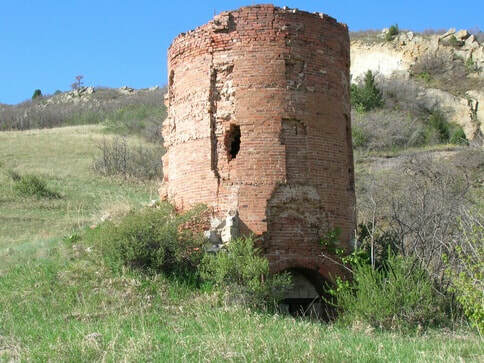 The Roxborough Area Historical Society (RAHS) Board members thank you for your generous donation to preserve the Silicated Brick Company Lime Kiln. You will receive a donation letter for tax purposes soon. We are delighted to share that on August 1, 2017 RAHS was awarded a grant from the State Historical Fund for the kiln stabilization project. In 2018-2019, we will restore the kiln, adding safety enclosures, pathways and educational signage for visitors to enjoy and learn about the history and significance of the Kiln. The State Historical Fund requires a 15% match, as a community partnership commitment. Your generous tax-deductible contribution will be placed in the matching fund and is so very much appreciated. ​On behalf of the RAHS Board, thank you again!